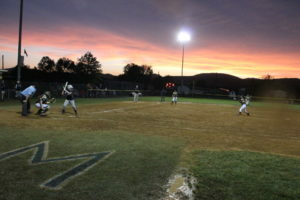 As the Lady Cee Bees invaded Moorefield, swirling winds sent the tarp flying and a torrential downpour caused a two and a half hour delay before the Lady Yellow Jackets coasted on the calmer sails of a pair of three-run home runs by Macie Zirk and Remington Hinkle en route to an 11-3 six inning victory in the first game of the Class A Region II Softball Championship series at Sager Field on Monday night. “That was wild [wind moving tarp], I thought we were going to end up in Baker or somewhere with all of us holding on to it. 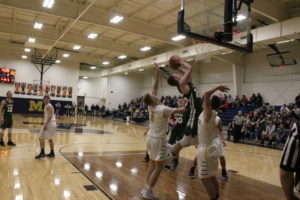 It was kind of like the Wizard of Oz,” Moorefield Coach Tammie Ayers remarked. 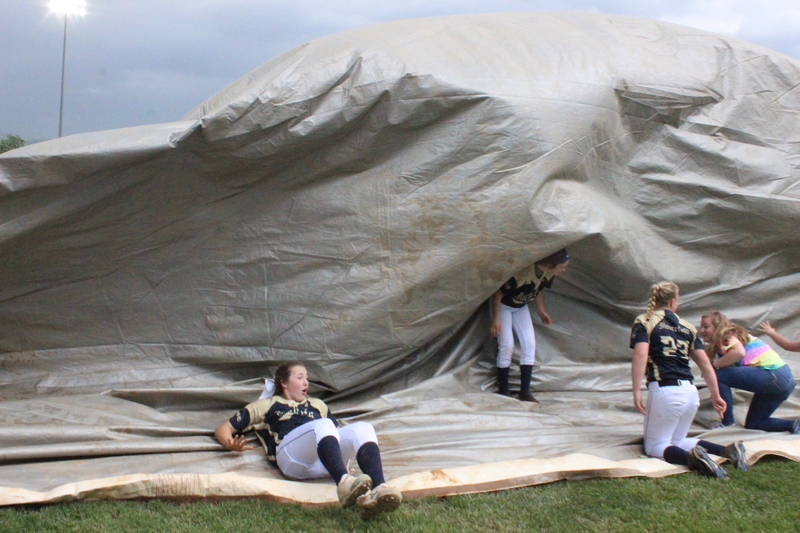 Moorefield players were nearly swallowed by the tarp as it towered above them prior to the game running among the chaos, then the rain plus lightning sent people scattering to their vehicles. Clay-Battelle (20-5) was willing to wait for the weather to subside and patience paid off as the championship against Moorefield (21-8) finally got underway under cloudy skies with the sun starting to peak out as it set along the mountain skyline. 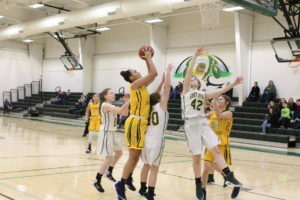 Moorefield sophomore starting pitcher Hanna Carlson opened the championship contest with a strikeout to Clay-Battelle leadoff batter Abbey Ammons. Rylee Burnette singled for the Lady Cee Bees into center field, but Carlson countered with another strikeout to Caitlyn Kassay and ended the side inducing a groundout by Alicia Keener to Moorefield third baseman Macie Zirk over to first baseman Alyssa Vetter. Clay-Battelle pitcher Caitlyn Kassay delivered a strikeout to Moorefield leadoff batter Rebekah Markwood, then jammed Remington Hinkle into a pop-up caught in foul territory. One of the umpires gave Kassay a warning about an illegal pitch which appeared to be a small hop off the pitching rubber. Carlson was issued a walk and courtesy runner Gracie O’Neill came in before being stranded on a strikeout to Madison McGregor. In the top of the second inning, Clay-Battelle’s Ronda Petrucci smacked a single into center field, then Madison Statler hit a line drive to Moorefield shortstop Rebekah Markwood, who turned the first of three doubles plays for the Lady Yellow Jackets making the throw to first base before Ashley Weber grounded out to Carlson. “That’s been our goal to have a double play and today we had three. 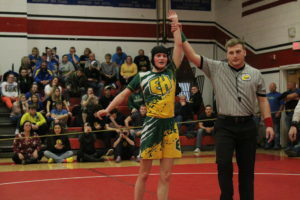 I’m really excited about it and I was jumping around at third base,” Coach Ayers noted. Moorefield’s Tori Humphries launched a double to the center field fence just eluding the Cee Bees defense. After a sacrifice bunt by Alyssa Vetter moved Humphries over to third base, Zirk reached base on a dropped third strike. Alyson Simmons plated Humphries on a sacrifice bunt to give the Lady Yellow Jackets a 1-nil edge. Moorefield’s Anna Riggleman created an RBI scoring Zirk during an error by Ammons at shortstop and beat the throw to first base for a 2-0 lead, then a pop-out by Markwood ended the inning.